There are a myriad of reasons why this verse cannot be used to teach baptism is required for salvation. (1.) This text does not deal specifically with the fate of someone who believes and is not baptized. (2.) 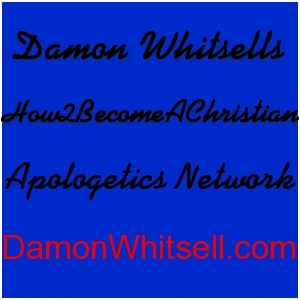 The obvious emphasis is on unbelief = damnation. (3.) The oldest New Testament Greek manuscripts do not contain Mark 9-20 and therefore cannot be used as a certainty to establish a doctrine of salvation. (4.) Most who claim baptism is required say baptism is “for the remission of sins”. This verse predates Acts 2:38, so this verse is talking rather about Johns baptism which was a “baptism of repentance for the remission of sins” (Mark 1:4, Luke 3:3). Repentance correctly understood as a change of mind from unbelief to personal faith in Christ (Matt. 21:32, Acts 19:4, Acts 20:21, Mark 1:15) is what provides remission of sin (Acts 10:43). (5.) Most baptismal regenerationist are cessationist, not Charismatic, and do not follow Mark 17-18 by casting out devils, speaking in tongues, laying hands on the sick, taking up serpents and drinking deadly things. So while they say they believe the passage, they do not practice it. (6.) It is said “these signs shall follow those who believe”, not “those who believe and are baptized”. (7.) Verse 20 says the Lord works with then who believe, not them that believe and are baptized. 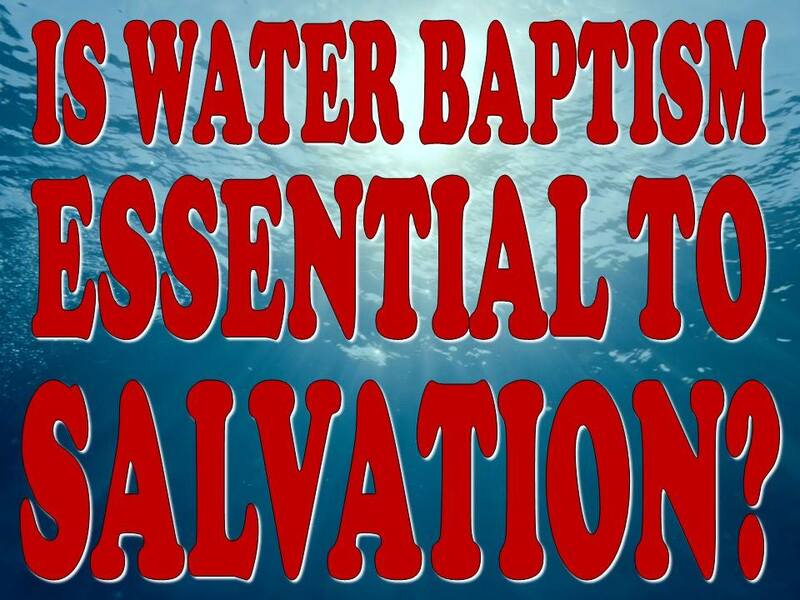 Posted on September 3, 2015, in Baptism Prooftext, Baptismal Regeneration and tagged baptism prooftext, Baptismal Regeneration, is baptism essential to salvation, Is baptism required for salvation, Mark 16, Mark 16:16, must we be baptized to be saved. Bookmark the permalink. 2 Comments. Interesting. Even if Mark 16:9-20 were Scripture , which Uses seriously doubt, 16:16 does not teach baptismal regeneration.If the Long Ending of Mark is valid, then speaking is a must. “Which I seriously doubt.”. I hate auto-complete.